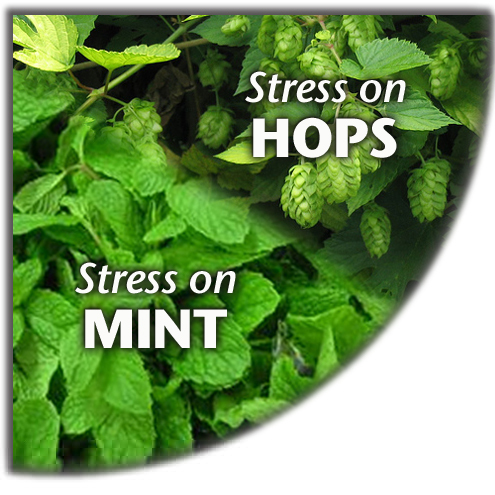 Hops and mint — nothing in common? Actually, they share many characteristics. Both are perennial crops. Both are "flavor" crops, the marketability of which depends upon the presence and quality of complex botanical constituents. And both are produced predominately in the Pacific Northwest states of Washington, Oregon, and Idaho. In September 2009, universities in these states joined forces with the USDA Agricultural Research Service to launch a Coordinated Agricultural Project. Funded by the National Institute of Food and Agriculture through its Specialty Crops Research Initiative, this project addresses water shortage and priority pest problems common to these high-value specialty crops.